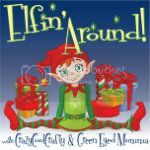 Welcome everyone to our new tradition here at Crazy & Cool with a side of Crafty and The Green Eyed Momma. 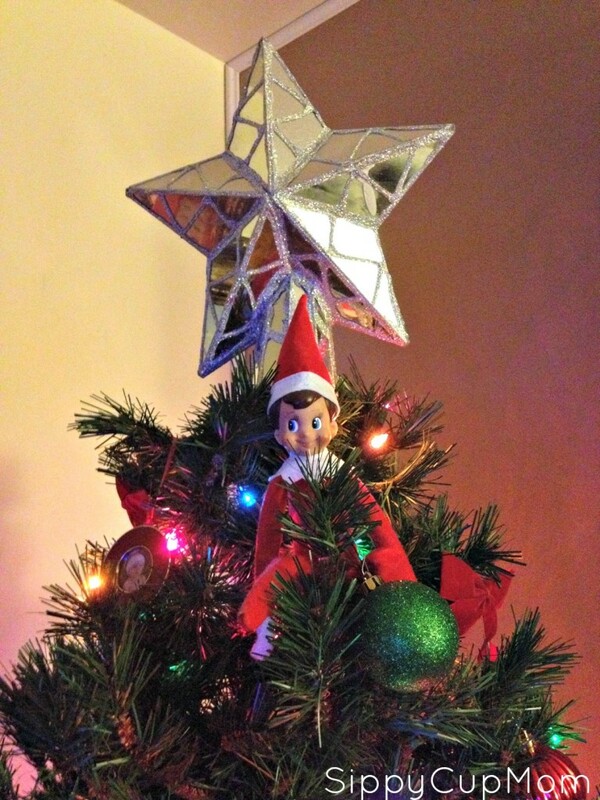 We are super excited to be sharing with you our Elfin Around tradition with you and to be hosting the linky. Each week we will be posting on Sunday a linky for you to share your Elf and his adventures while he watches over your kiddos during the holiday season. 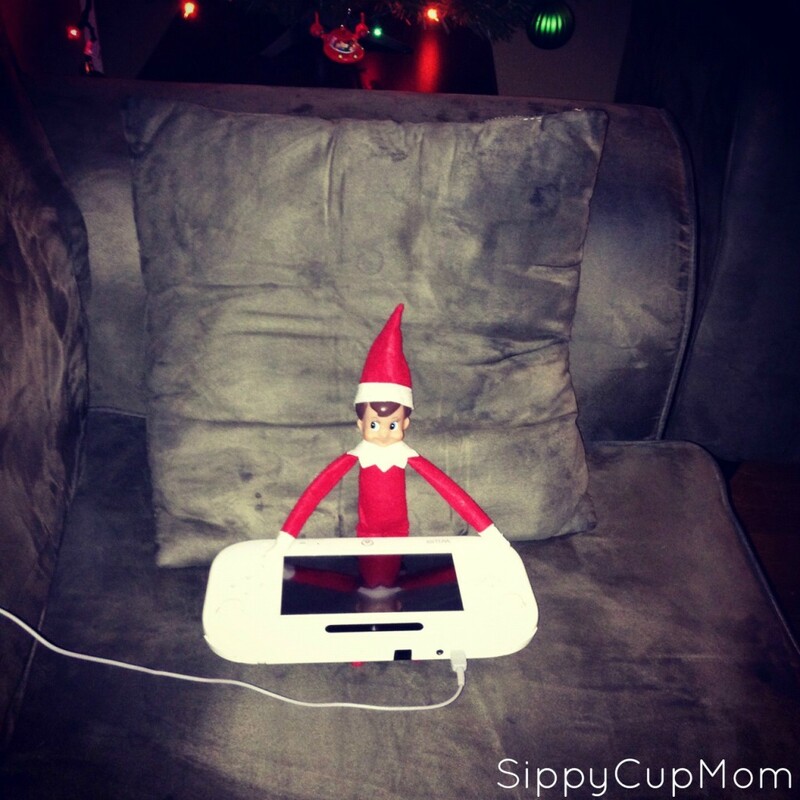 Melissa over at Sippy Cup mom just welcomed their Elf for the first time. Head over to her blog and check out Max’s adventures!